The crickets sang in the grasses. They sang the song of summer’s ending, a sad, monotonous song. “Summer is over and gone,” they sang. “Over and gone, over and gone. Summer is dying, dying.” The crickets felt it was their duty to warn everybody that summertime cannot last forever. Even on the most beautiful days in the whole year — the days when summer is changing into fall the crickets spread the rumor of sadness and change. Everybody heard the song of the crickets. Avery and Fern Arable heard it as the walked the dusty road. They knew that school would soon begin again. The young geese heard it and knew that they would never be little goslings again. Charlotte heard it and knew that she hadn’t much time left. Mrs. Zuckerman, at work in the kitchen, heard the crickets, and a sadness came over her, too. “Another summer gone,” she sighed. Lurvy, at work building a crate for Wilbur, heard the song and knew it was time to dig potatoes. 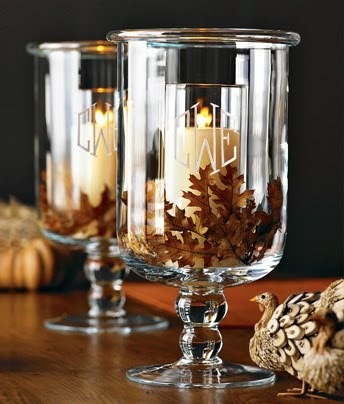 Are you ready to greet autumn soon, or is this a hard summer for you to say good-bye to? How did your flowers do? It's very hard to say goodbye :( I remember that from reading Charlotte's Web (actually my 4th grade teacher read it to us and it was wonderful) and have always felt this way - I love autumn too, but not as much as summer. Also, during summer all the kids are home from college and now they're gone! Sad! haha! anyway, your plants did a lot better than mine!